At The Collingwood Brewery, we celebrate the good things in life. 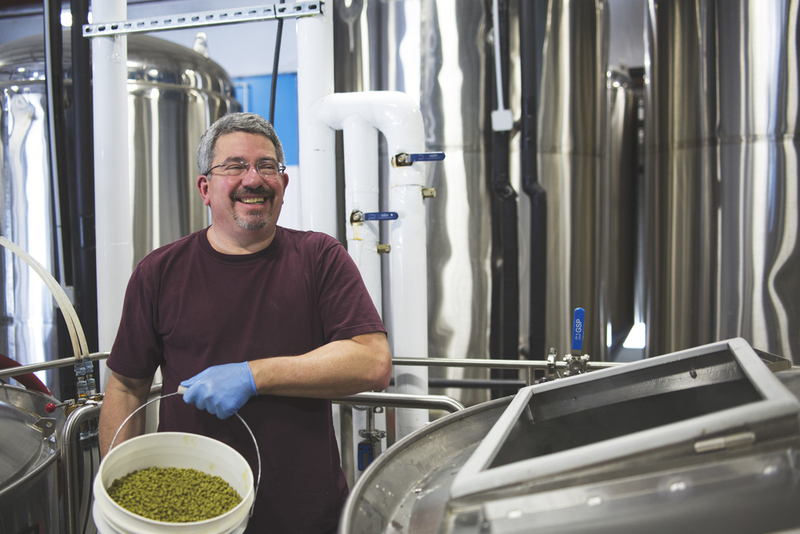 Our beers are crafted from the freshest, all-natural ingredients. We are inspired by classic styles of brewing traditions and aim to create local brews that reflect international flavours from around the world. Come for the beer and stick around for the company. You can find us hanging out in the tap room or singing along to ABBA on the canning line. 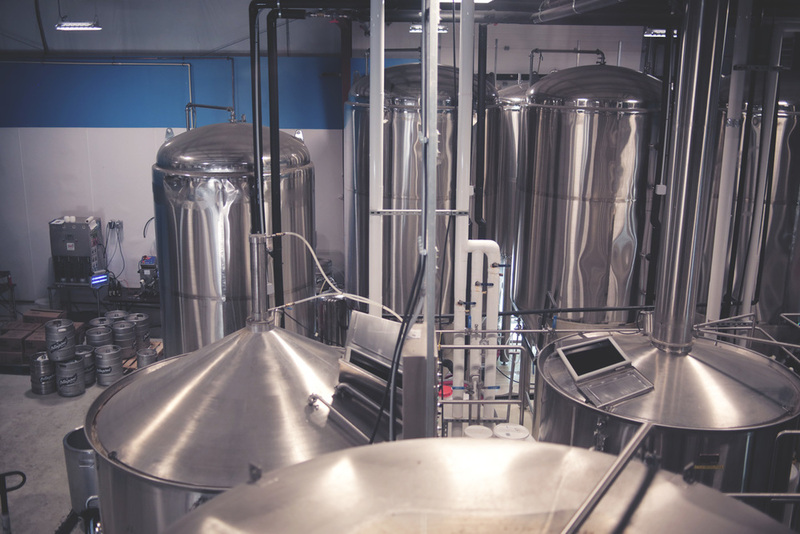 The Collingwood Brewery is a dream that has come to life, and we know we’ve got it good here. The beer reflects that attitude and we take pride in each and every brew. So cheers to friends, family and great craft beer. 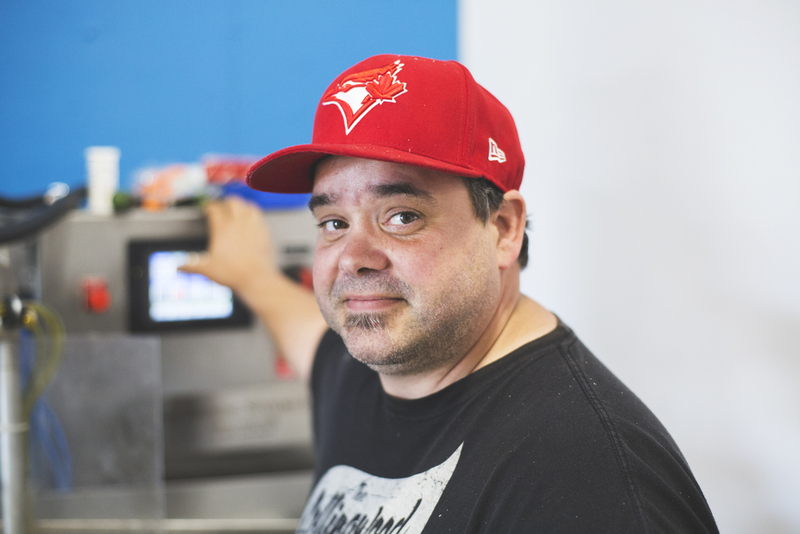 Chris had a dream of bringing really great beer to Collingwood, and the Collingwood Brewery is the realization of that dream. You’ll find him on the brew floor making really, really great beer, while dazzling everyone with his terrific singing voice. Opera to Disney, this guy can do it all.